The creative industries form one of the UK’s leading industrial sectors. Businesses ranging from advertising and crafts to performing arts and video games employ 1.4m people and contribute 5.3% of the country’s output (GVA). The strength of this UK sector is recognised globally, and it is seen as one that can help push economic recovery. 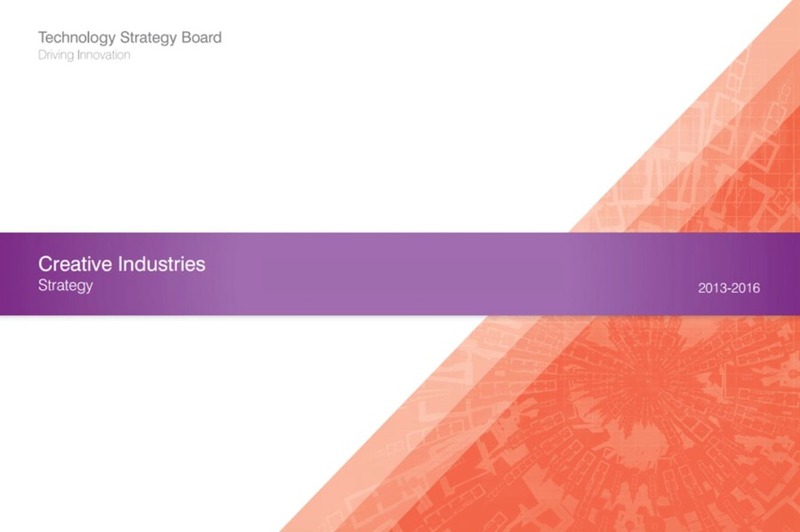 The Technology Strategy Board’s new Creative Industries Strategy (pdf) was published in September 2013. This sets out an ambitious plan for innovation and growth in the creative media sectors over the next three years. Alongside the Strategy, the Technology Strategy Board will also be officially announcing funding programmes worth £26m to be launched over the next six months. This major new investment is intended to boost innovation and growth for the UK’s creative and digital businesses.